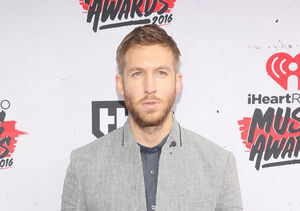 Is Calvin Harris on the Rebound with Nicole Scherzinger After Taylor Swift Split? 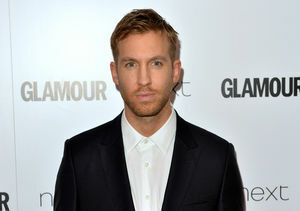 Calvin Harris has been spotted with several beautiful women since his split from Taylor Swift, including former Pussycat Doll Nicole Scherzinger. Over the weekend, Harris and Scherzinger sparked dating rumors when they were spotted walking arm-in-arm at Tape nightclub in London. The two were also willing to pose for a photo together with the co-founder and partner of the nightclub, Zues Sherlock.